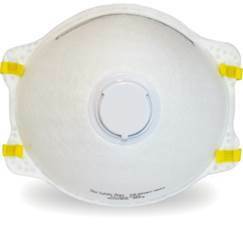 *We offer an extensive line of disposable respirators. Please ask your salesman what else we offer. 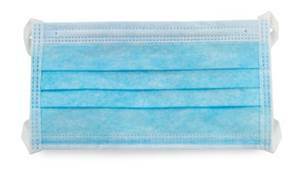 Breathe easier! 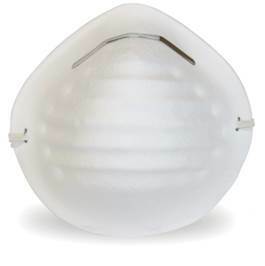 Advanced Electrostatic Media technology enhances particulate capture while reducing breathing resistance. 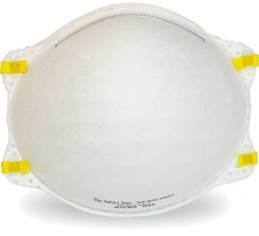 Mooney-General provides a full line of 3M reusable respirators to meet the needs of any work environment. 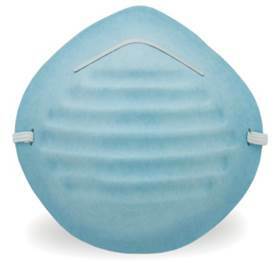 Half or full facepiece reusable respirators help protect against both particles and/or gases and vapors. This is just a small picture of the wide variety of products that we offer. Speak to a salesman today to find more!